a good day starts with a good night! 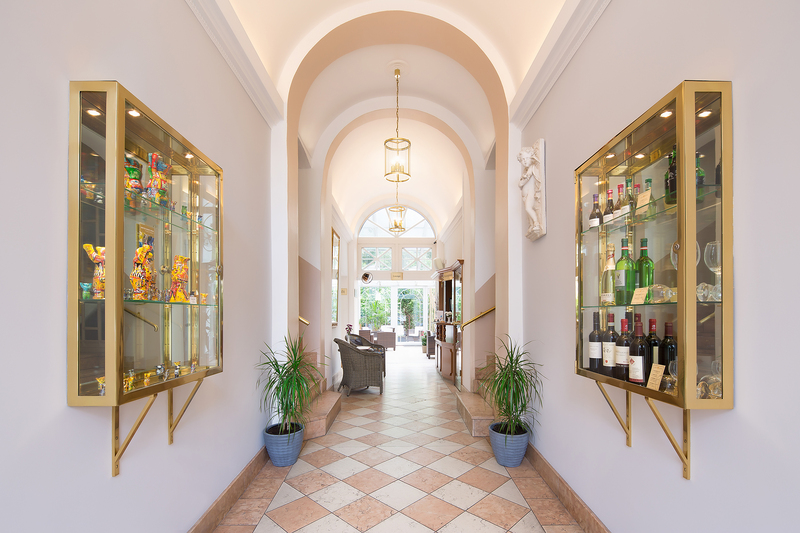 When booking our charming Gold Hotel you are making the right choice regardless of whether you are coming to Berlin for a short vacation or on business. Convince yourself of our service and find out what our guests loved the most when staying with us. Free Wi-Fi is available throughout the hotel at any time. 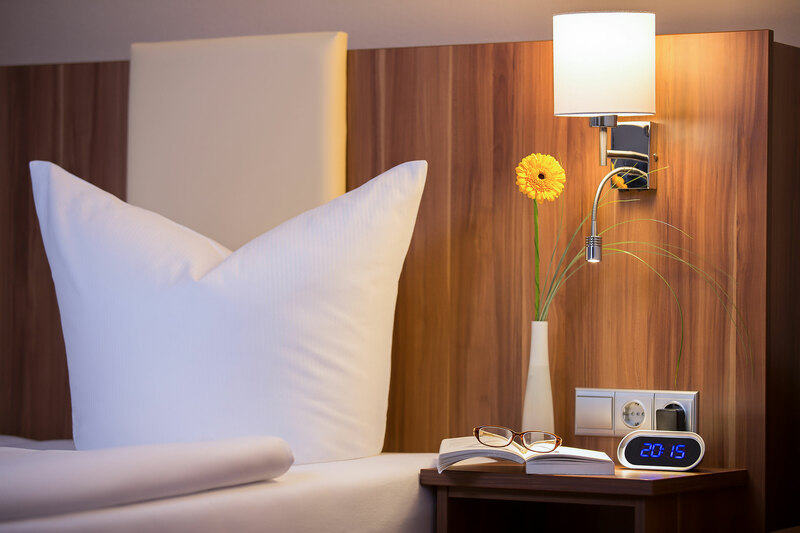 We are a small, second generation family run Hotel in Berlin Friedrichshain. The heart and the soul of our hotel are the people working for us. They bring it to life with their charming and relaxed nature and help make your stay in Berlin very special. This way you might feel at home rather than being just a guest in a hotel. With a positive attitude to work we ensure a harmonious atmosphere throughout the Gold hotel.We are working together as a team by putting our guests wishes first! Our 3*** Hotel is located in the quiet and iconic part of Berlin-Friedrichshain. 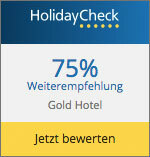 We are just a 5-minute walk away from the Subway station Samariterstrasse (Line U5). Starting here all of the Berlin sights and highlights can be reached easily and conveniently. 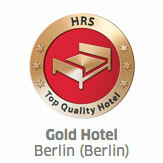 Our charming Gold Hotel Friedrichshain is located in a historical building of the year 1873. The Gold family acquired the property and established the Gold Hotel in 1995. 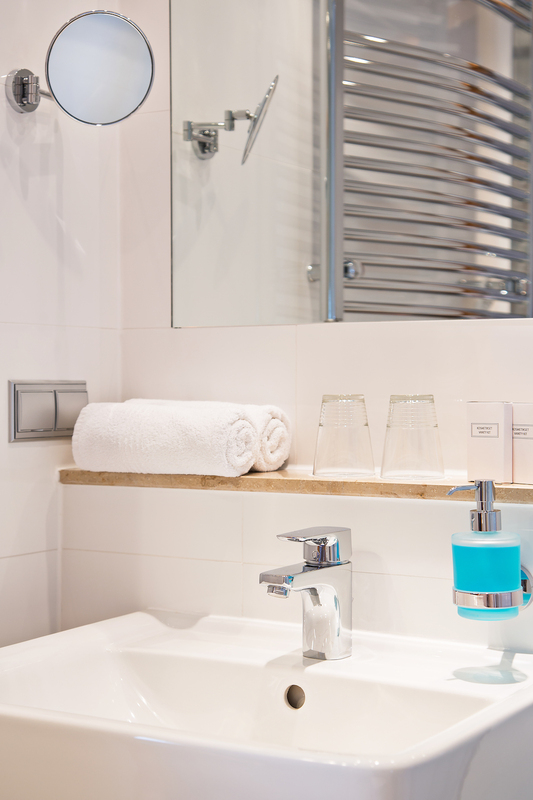 In 2014 the Hotel was modernised extensively and is now holding 39 bright, non-smoking rooms over 5 floors. 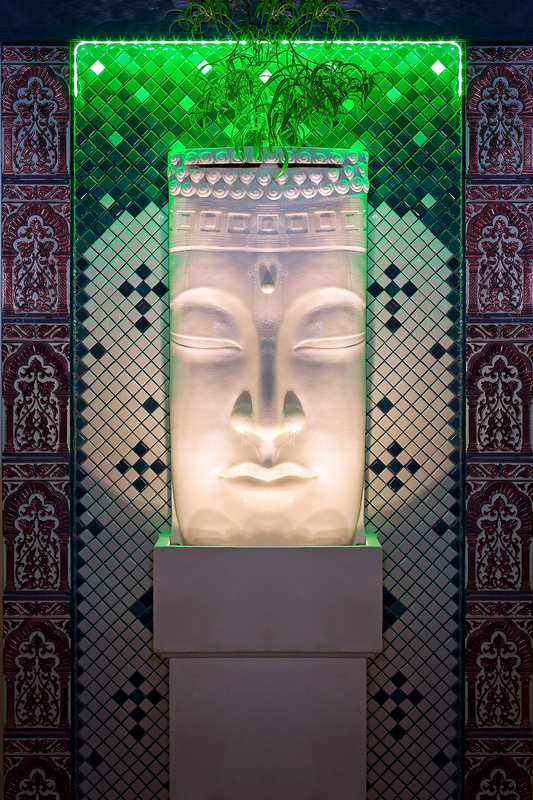 The well – being of our guests is always at the centre of our attention. 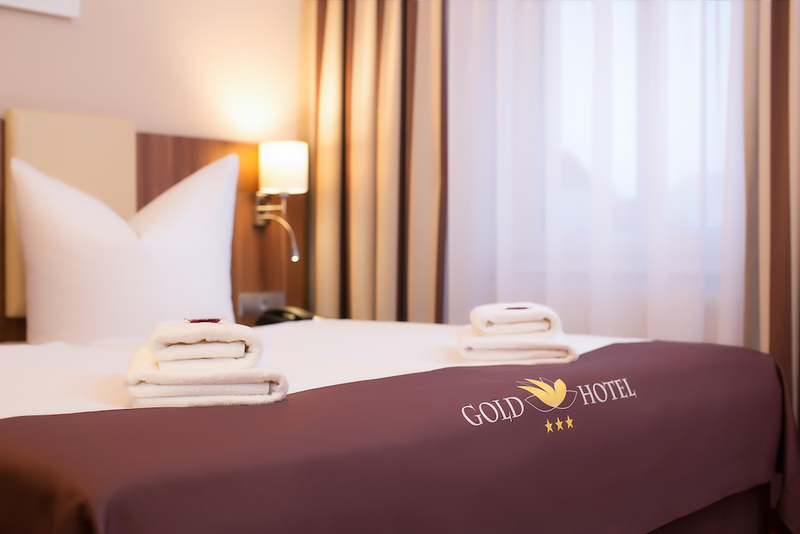 Inside the Gold Hotel you find friendliness, warmth and dedication. This is our philosophy that distinguishes us from all the other Hotels in Berlin Friedrichshain. Whether you are in town for private or business reasons we are looking forward to welcoming you with us!